Safezone is designed to safely facilitate welding, grinding and torching without loss of production. 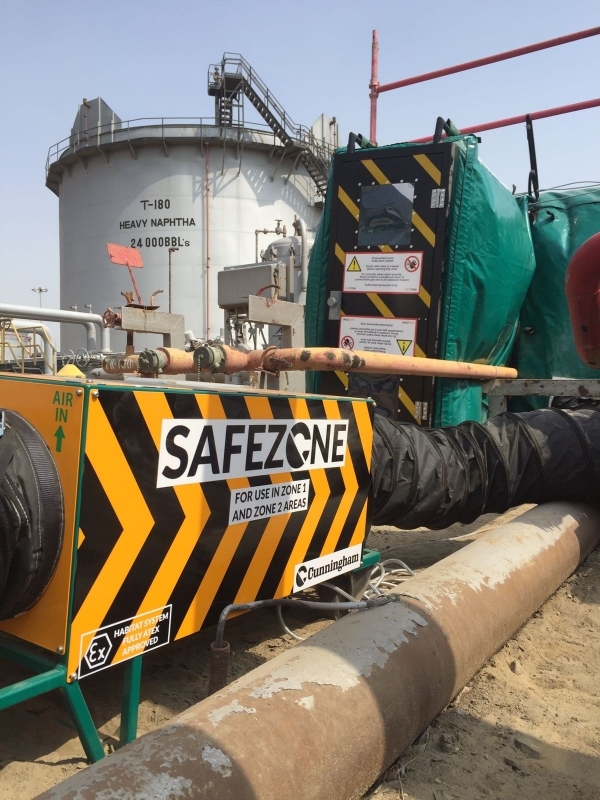 Our Safezone Hot Work Habitat allows hot work to be carried out anywhere in a safe and protectable manner. Safety is paramount, so it makes sense to do everything possible to minimise the risks associated with hot work. That’s exactly what Cunningham is helping some of the major players in the energy industry to do. Our Pressurised Habitat Material is built to last​, made from a high quality and durable fire-resistant material our habitat material is certified and tested up to 1000oC (1832.0 F) meaning our panels will be able to take the extreme heat of molten metal and slag. We are able to offer the complete service from cradle to grave from sales to rental, training, service and re certification of equipment. 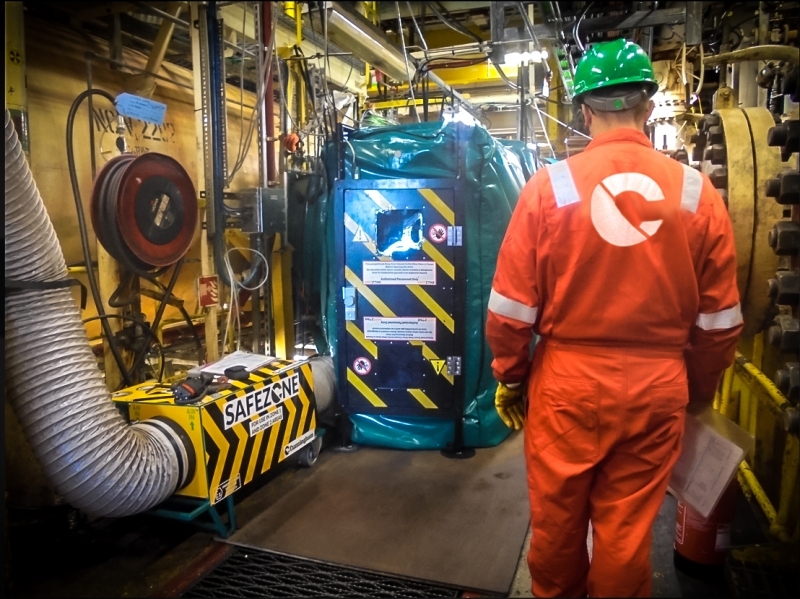 The Cunningham Safezone hot work habitat is a portable, reusable and pressurised system that puts your employees’ safety first. 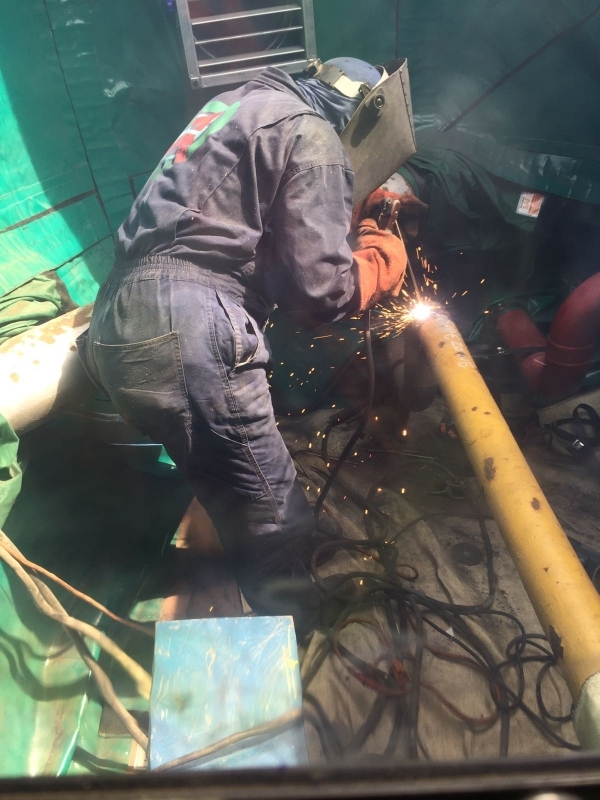 The hot work habitat is specifically designed to facilitate welding, grinding and torching in the oil & gas industry, or in any other environment with flammable or toxic gasses present. 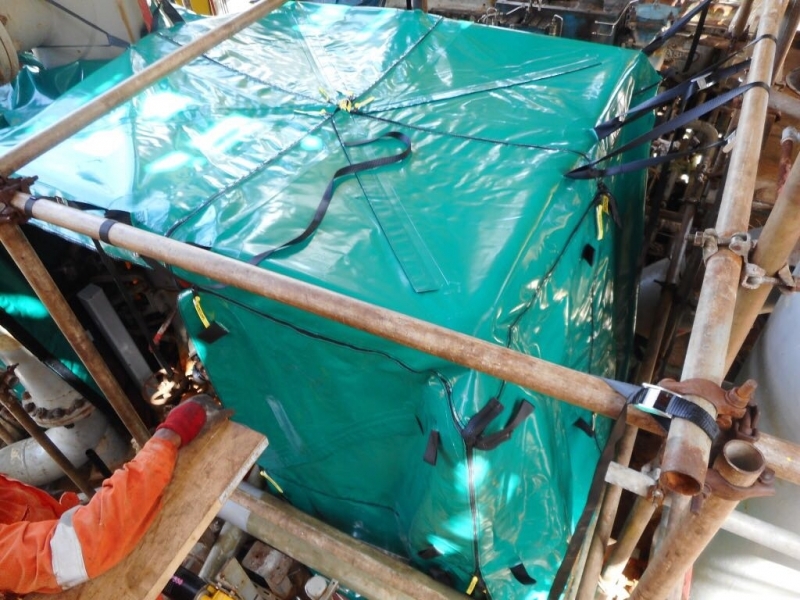 Our unique panel design ensures that complete protection of pressure is contained within our habitat system. 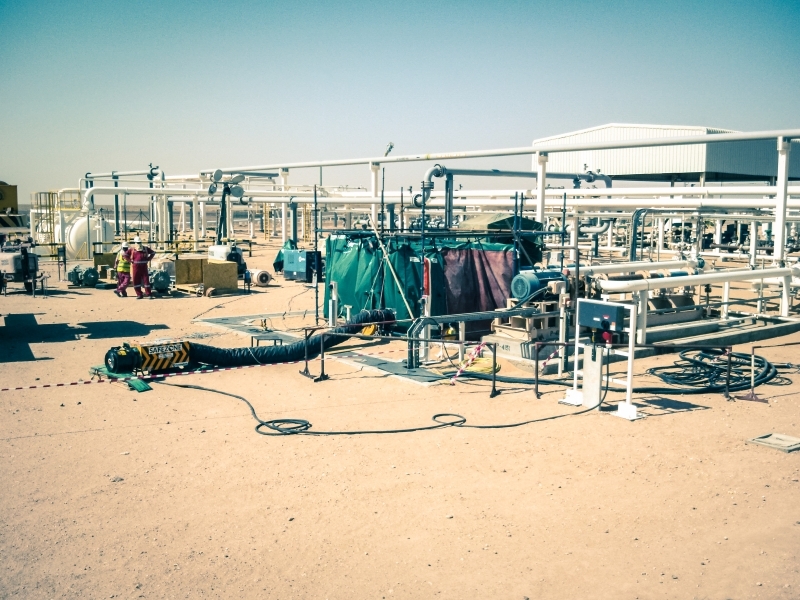 Unlike other systems on the market our weather proof design ensures that our habitat system can within stand the harsh conditions of the North Sea and the extreme heat of the Middle East. Point to note: We do not use Fiberglass like some of our competition as these panels will degrade to quickly in direct sunlight. Talk to our technical team right now? Why choose a Cunningham Safezone for your company? 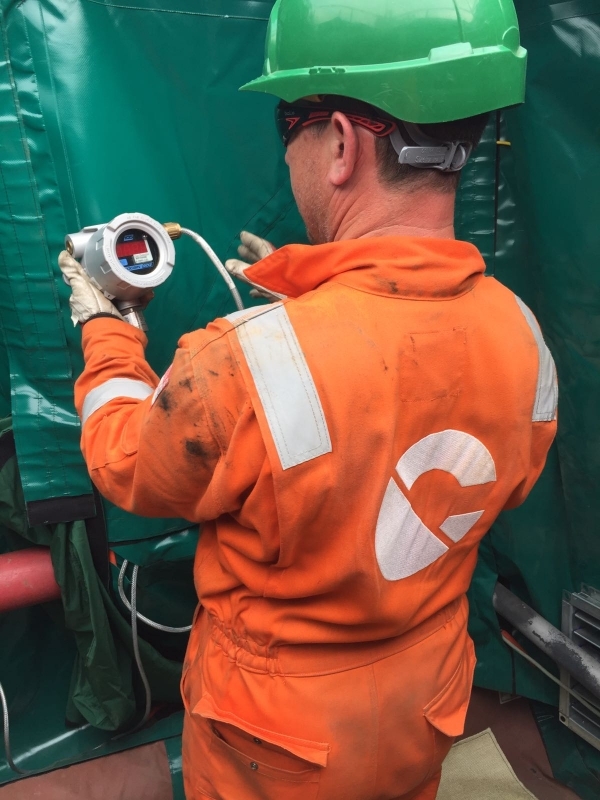 A Cunningham Safezone enclosure allows hot work to be carried out in a clean, safe and hazard-free manner, which alleviates the expense and hassle of shutting down your operations. We are able to offer the complete service from cradle to grave from sales to rental, training, service and re certification of equipment. 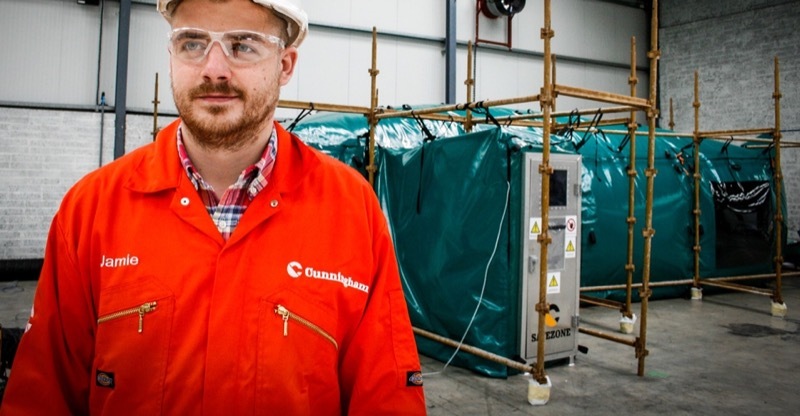 Using only the highest quality, durable materials, the pressurised system includes flame retardant panels that will protect your workforce from the risk of fire. 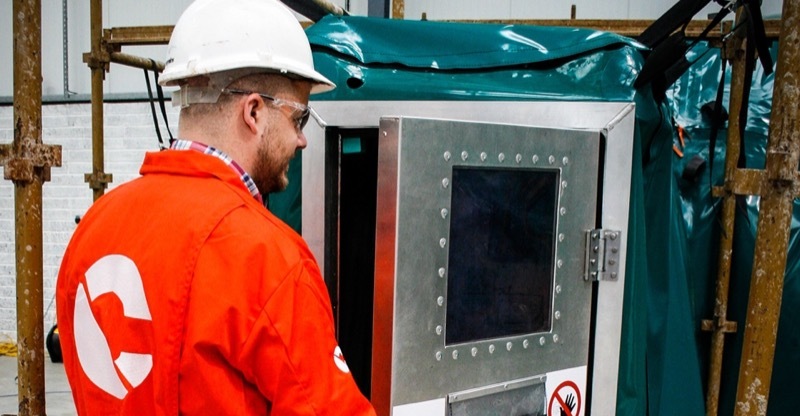 The Safezone enclosure also has a built-in gas detection system that prompts an automatic shut down if hydrocarbons are present. The hot work habitat system is a modular solution, making it is easy to transport when necessary. 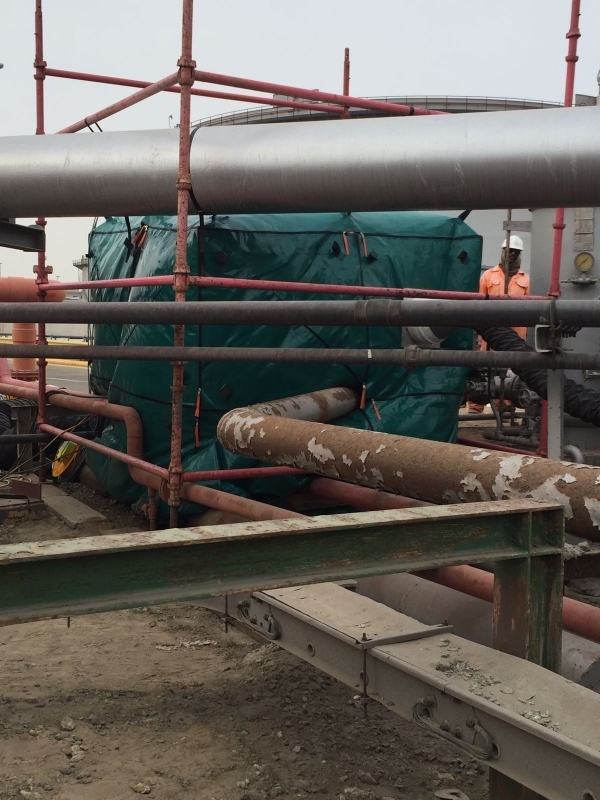 We can build around any obstacle including seal pipes, valves and beams to ensure your enclosure is the perfect fit for your area. Our Safezone enclosures are smaller and lighter than any other system on the market, allowing them to be easily shipped worldwide. At Cunningham Covers, we have over 40 years of experience in creating bespoke industrial covers for a variety of industries. 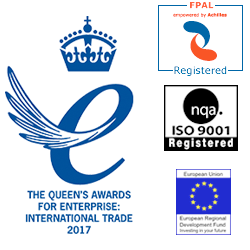 We offer a tailored experience for each of our customers, ensuring we can support you from the initial enquiry stage right through to set up. 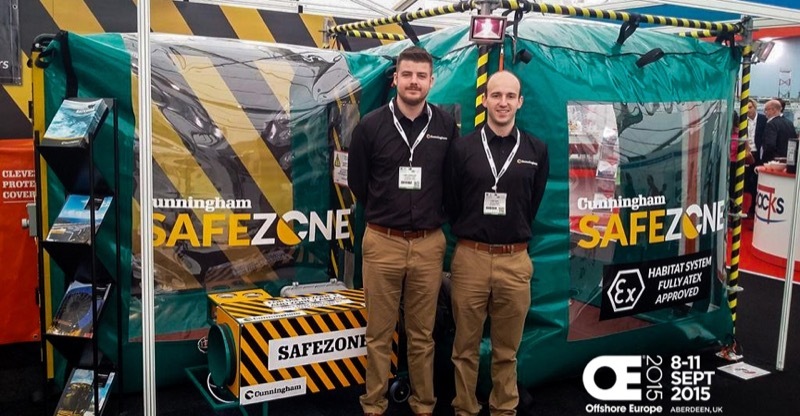 Cunningham’s Safezone was awarded ATEX certification in 2015, making it fully certified for use as a hot work-controlled enclosure. 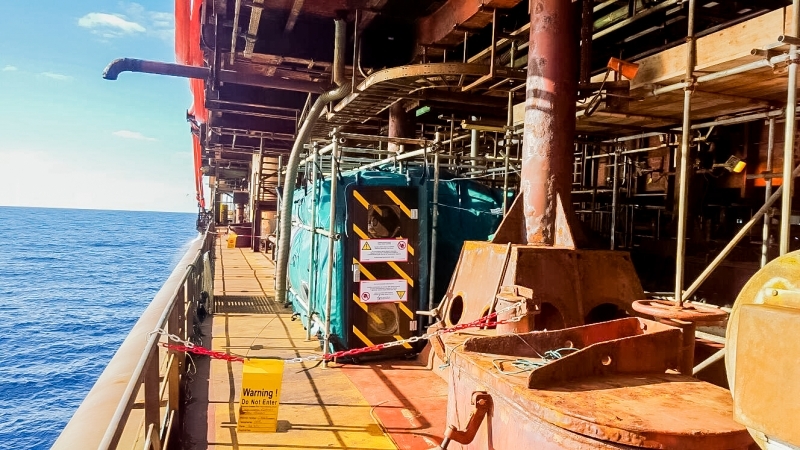 The Safezone is suitable for zone 1 and zone 2 hazardous areas both offshore and onshore. 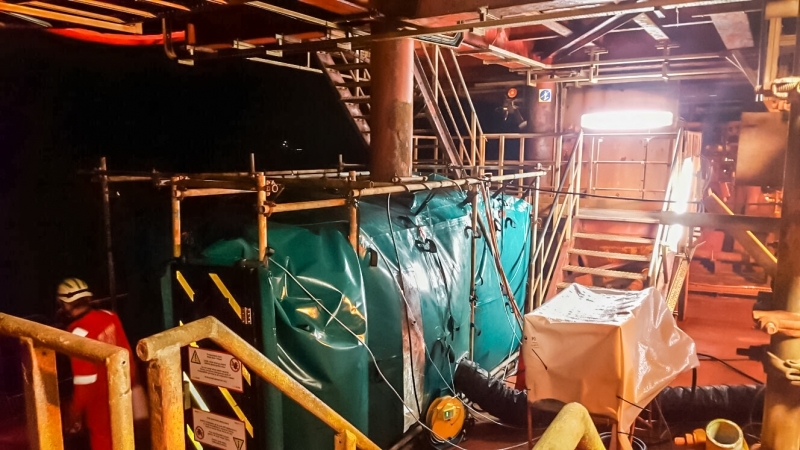 Our Safezone hot work covers can be made to suit your specific industry needs. Safety is paramount to your business and a Safezone enables you to carry out repair and maintenance rapidly and safely. We can provide either 110v or 440v (50hz and 60hz) versions of our system and can accommodate all the way up to 600v. Our system is rated up to 50oC ambient temperature being one of the only systems certified and tested to this temperature rating. 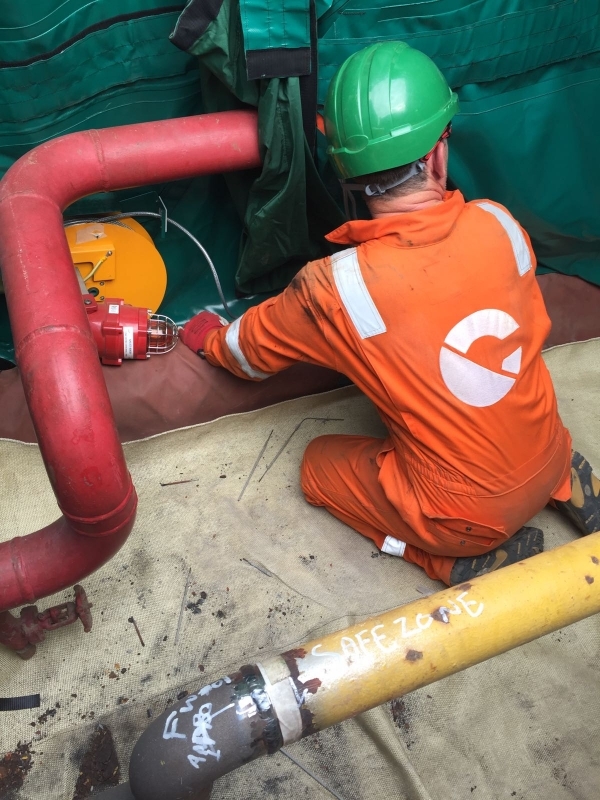 An ATEX and IECEX certified SafeZone can be built around any obstacles and configured to any shape or size with the smallest footprint of all the systems available on the market today. We can ensure that we can get into the most tight and congested areas. Call us now on +44 (0)28 7964 2638 and talk to our skilled and experienced staff. We’d be delighted to hear from you and will do our best to help. If you want a price quickly just request a quote below with the details of the item you want to cover and we’ll get back to you as soon as we can. 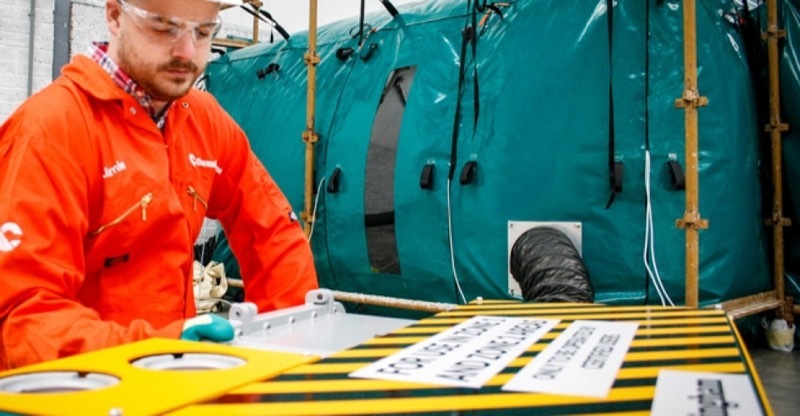 Interested in Safezone Hot Work Habitat?